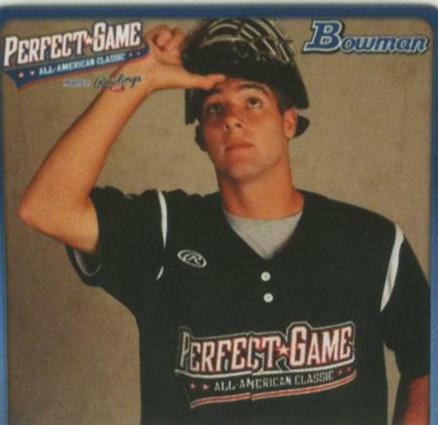 Watch Video of 4 Baseball U Alumni at the 2011 Perfect Game All American Game in San Diego. All American Chris Harvey skipped his senior year of high school to attend Vanderbilt University. 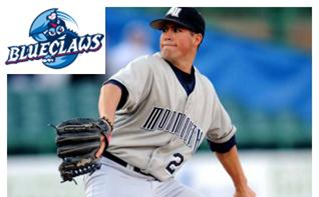 Jim Murphy the Lakewood Blue Claws franchise all time home run leader has been added to the winter workouts. 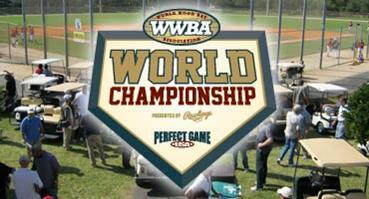 Chris Shaw and Tommy Burns both Baseball U members have earned PG WWBA All World Tournament Team Honors. 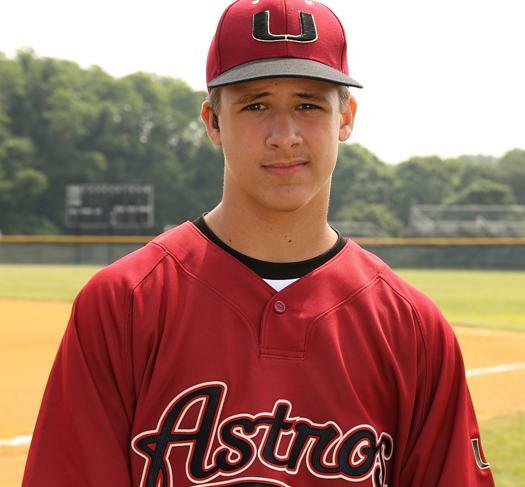 Baseball U showed why the organization is one of the nation's best at the 2011 Perfect Game WWBA Underclass World Championships in Fort Myers, Florida. 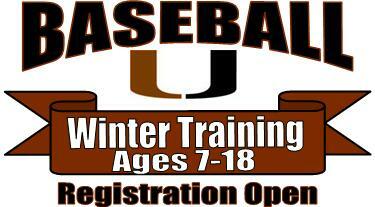 Along with the High School Winter Workouts with College Coaches, Baseball U now will be offering the same training for Little League and Middle School players at GoodSports USA the states best training facility. Fresh off their 3rd Place finish at the WWBA 17U National Championships Baseball U has been ranked 14th in the country by Perfect Game. 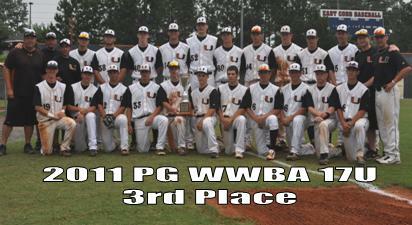 The 2011 Baseball U Prospects finished in third place at the 2011 Perfect Game WWBA 17U National Championships. September 23-24 3 Top Northeast organizations will gather their underclass and uncommitted players to showcase themselves in front of colleges. The event will be sponsored by 3n2 Sportswear. 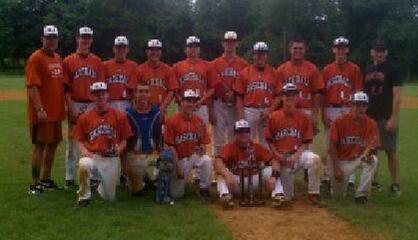 The Baseball U AA won the Beach Blast July 4th Weekend. 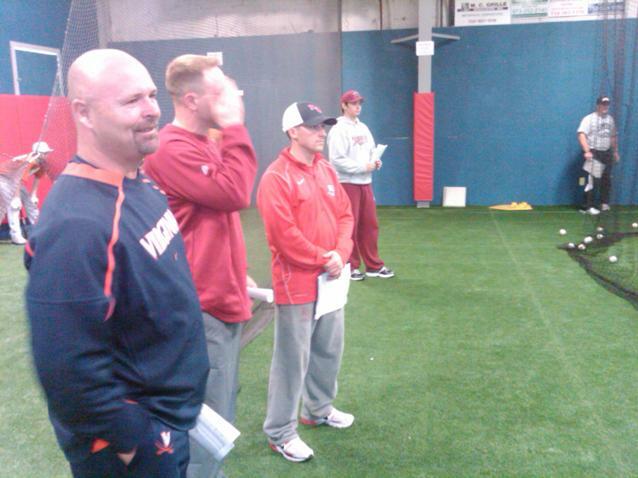 The Baseball U Prospects went 4-0 and the AAA went 2-2 while at UVA Invitational. 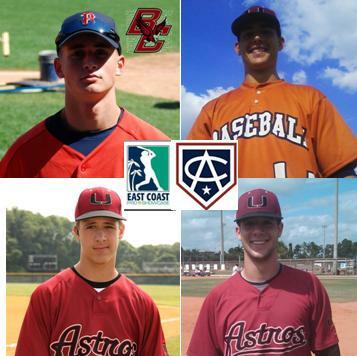 Four members of the Baseball U organization have been selected to the 2011 Area Code - East Coast Pro Team. 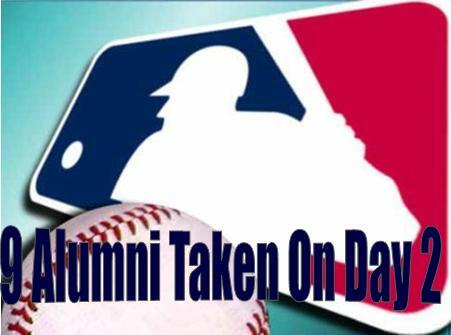 12 high school and college Baseball U alumni were taken in the MLB Draft. 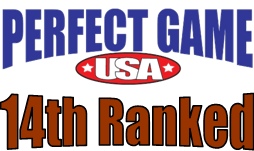 Perfect Game has been ranked 22nd for their 17U group of players. 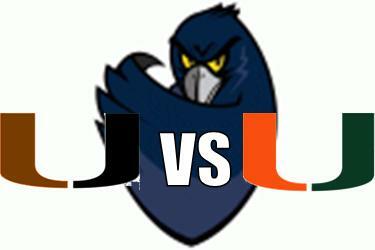 They are the only team north of Virginia to be ranked. 20 current Baseball U members from 6 states have been selected to participate in the biggest showcase of the year. 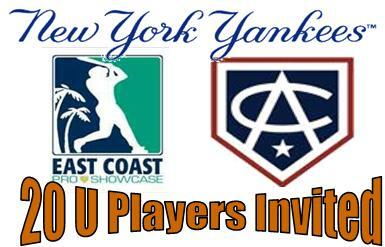 The Area Code / East Coast Pro Showcase is an invite only event and run by the New York Yankees. 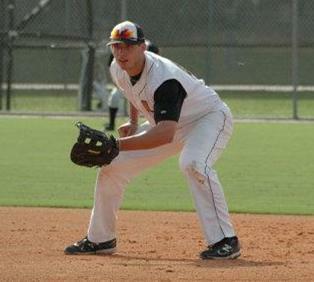 Freshman Brett Michael Doran who played for Baseball U New England and helped the Prospects to a third place finish at the USA Labor Day Cup in Cary, North Carolina led the No. 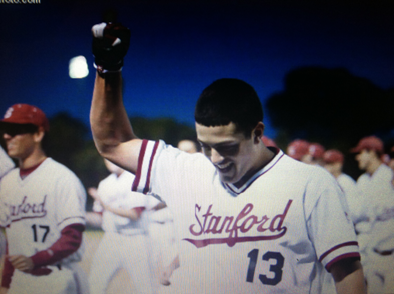 25 ranked Stanford Cardinal (29-18) to a 1-0 win over the No. 27 ranked Arizona Wildcats (32-18). 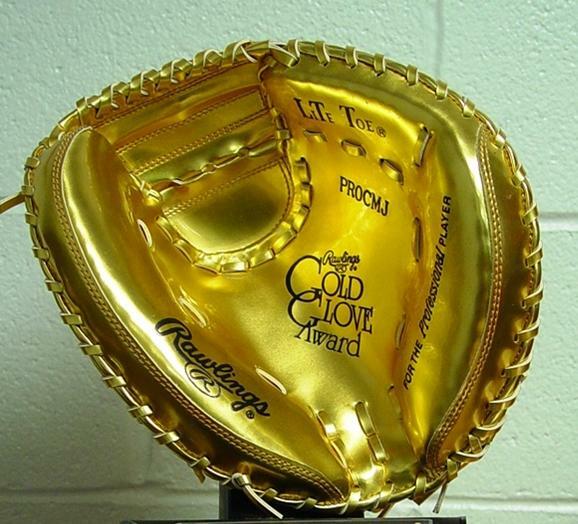 Colin Moran a freshman third baseman at the University of North Carolina who helped Baseball U to a third place finish at the USA Labor Day Cup has been named the 2011 Atlantic Coast Conference Freshman of the Year. Moran became the fifth Tar Heel to be named to the ACC Freshman of the Year. In addition to Freshman of the Year Moran was also named to the First Team All-ACC. Baseball U has been featured with a story on the organization by Perfect Game, Baseball’s biggest and most comprehensive scouting service. 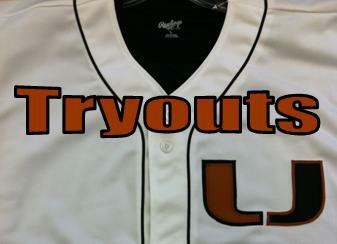 Baseball U is holding their final tryouts for the Summer of 2011. Players should be considered a top player at their high school. Jesse Adams from Ohio is slowly making a big name for himself as one of the top recruits for the Class of 2012. The Class of 2012 will have no shortage of exposure when it comes to colleges looking for some top receivers at Baseball U. Baseball U Alumni Pat Light Is Featured in April's Issue of Baseball America. You may print out our informational brochure that explains what Baseball U has to offer Middle School through High School players. 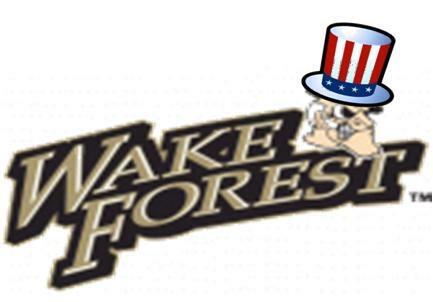 Baseball U will be hosting a 4 day tournament at the ACC school Wake Forest in the summer of 2012. 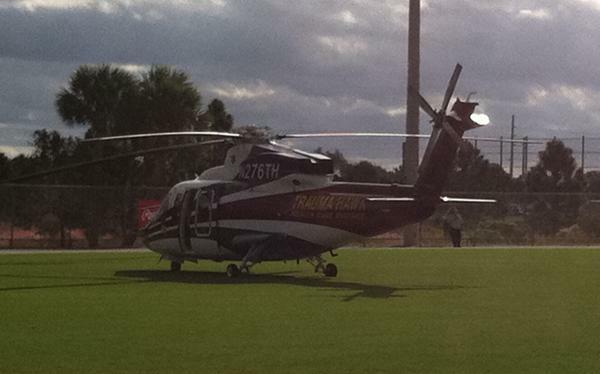 Baseball U was part of a life lesson during their time at the WWBA World Championships in Jupiter while watching a collision of two players from Dallas. 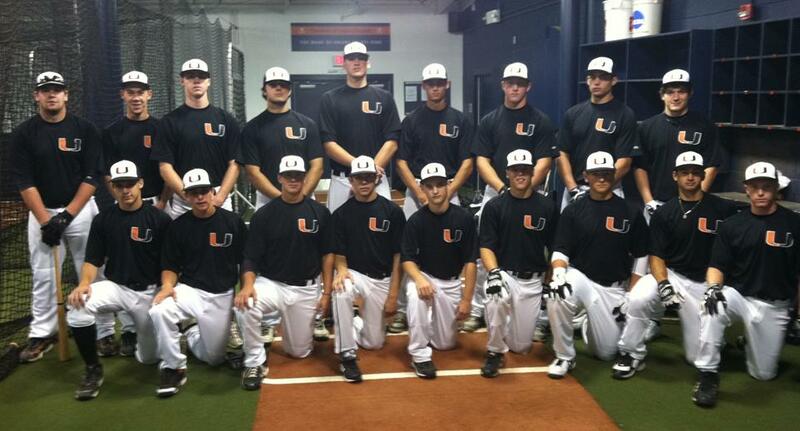 The Baseball U team is set for Jupiter hoping to improve on their 3rd place finish at the WWBA National Championships this past July. 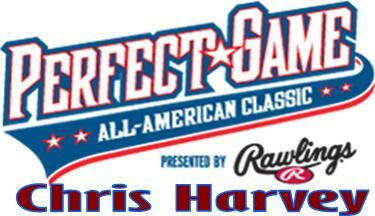 Chris Harvey a member of Baseball U for the past three seasons is set to play on National TV in the Perfect Game All American Game on CBS Sports. Baseball U New England will be in for the 2nd Annual Monmouth U Invitational on Saturday and Sunday, July 30th and 31st. 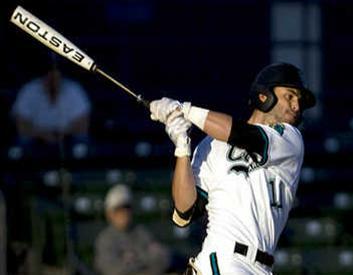 Former Baseball U Alum Kevin Mager is making a name for himself not only at Rollins University but now in the Cape Cod League. 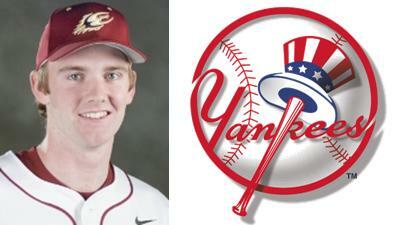 John Brebbia a former Baseball U Alumni who was the team's MVP in the WWBA NE Championship has been selected in the 30th round by the NY Yankees. 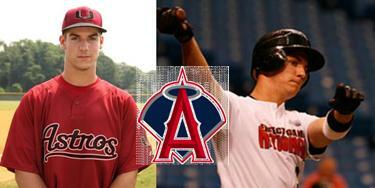 Mike Papi a member of the 2010 WWBA NE Champions was selected in the 30th round by the Aneheim Angels. Papi was the 8th Baseball U player taken on day 2 of the MLB Draft. 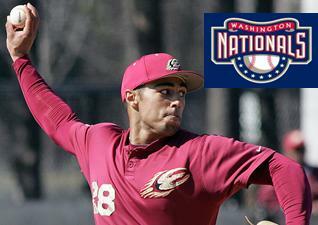 Kenneth Ferrer a member of the first Baseball U Prospect Team was selected in the 28th round by the Washingont Nationals. 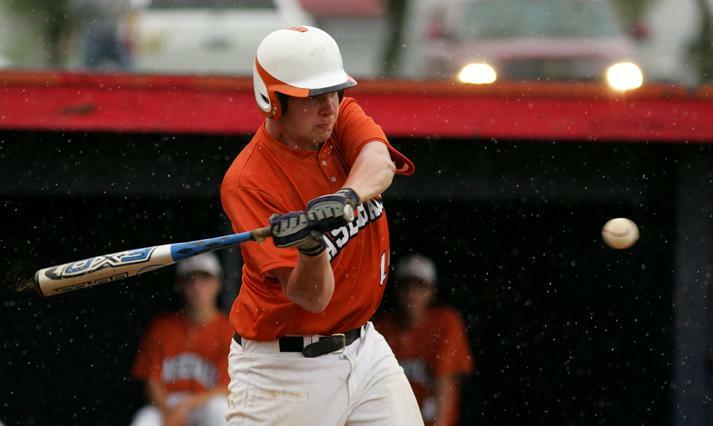 Keith Bilodeau a member of the WWBA NE Championship team that went on to be the #3 seed in Jupiter has been selected by the SF Giants in the 23rd round. 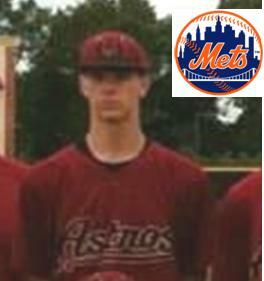 Jeffrey Diehl a 6'4 catcher that was a member of last year's 2010 WWBA NE Championship team has been selected by the NY Mets in the 23rd round. 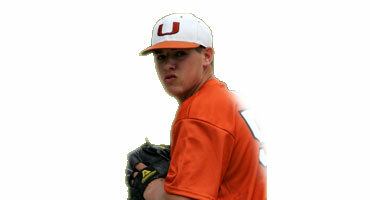 Jeffrey becomes the 26th Baseball U player selected in the MLB draft the past 5 years. 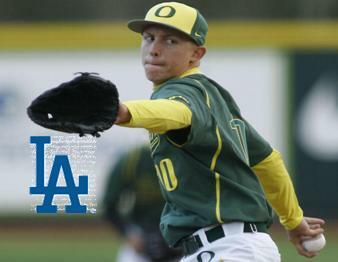 David Palladino has been selected by the LA Dodgers in the 13th round. 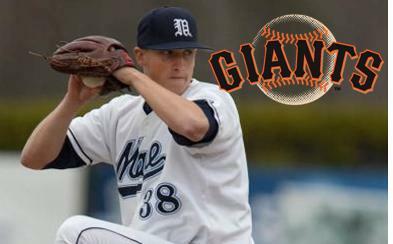 The former Baseball U pitcher is a 6foot 9 pitcher with plenty of upside. 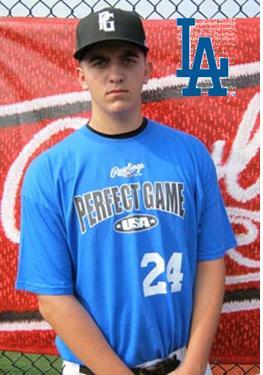 Tommy LaStella a player who played on the first Baseball U team has been selected by the LA Dodgers in the 8th round. 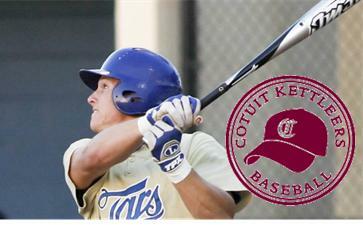 Scott McGough a Baseball U Prospect team alumni has been selected in the 5th round by the LA Dodgers. 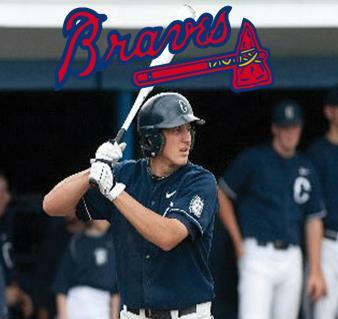 Nick Ahmed a former member of the Baseball U Prospects has been taken in the 2nd round by the Atlanta Braves. 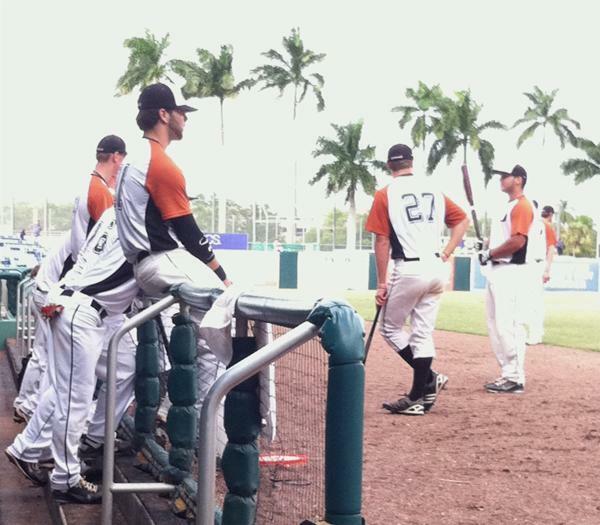 Baseball U has 18 Alumni playing on 9 teams in the 2011 NCAA Division 1 baseball tournament. All of them have one common dream and that is to win the D1 National Championship in Omaha. 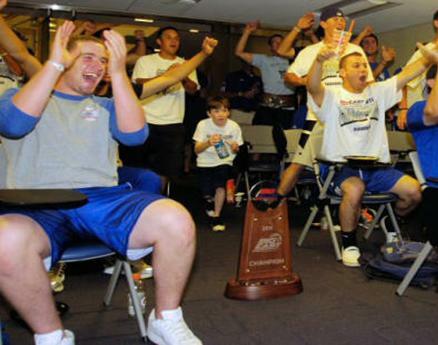 Ryan Harvey and Brian Gilbert seen in picture above are two big reasons for the recent 2011 Big East Championship for Seton Hall. 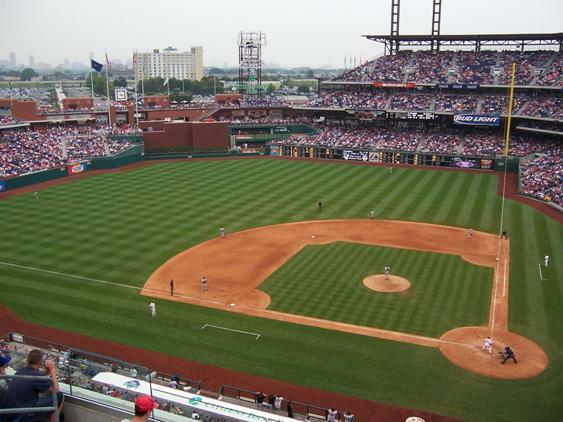 Eight members of the Baseball U organization have been honored by being selected to the 2011 Jersey Shore Carpenter Cup team. 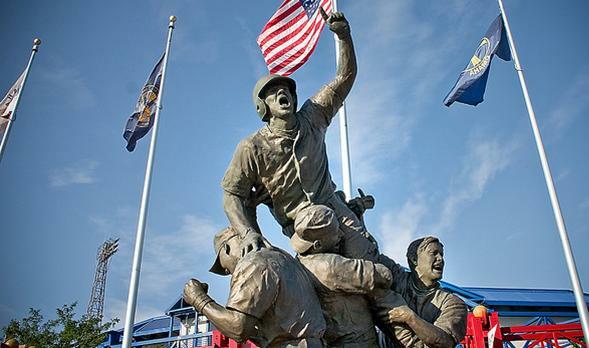 While there are three teams in the shore that can be the states best there is more at the shore that baseball people around the state need to know about when it comes to shore conference baseball. Former Prospects player Steven Frey a freshman at Monmouth University faced the Philadelphia Phillies A team on Tuesday night. 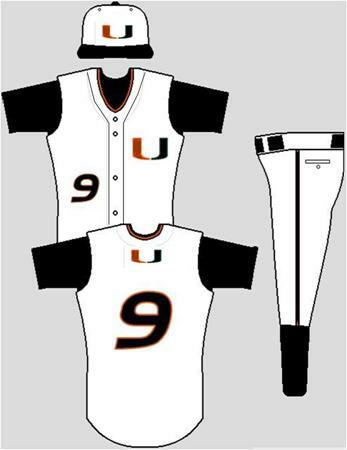 Baseball U has unveiled their new look for 2011 with the help of Rawlings and RKE Athletic. 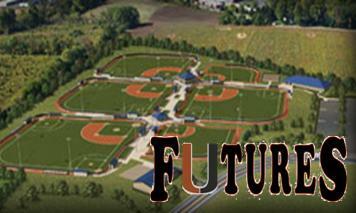 The Baseball U Futures take to the field March 26th and 27th at Diamond Nation in the 14U Spring Fever Tournament. 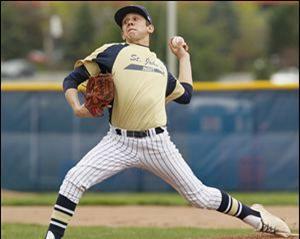 The top arm in the class of 2012 just might be a left handed pitcher from Indian Hills HS in New Jersey. With an 8-6 win on Sunday the team has won their bracket and will play in the semi-finals of the Ripken Presidents Day Challenge starting at 10:30 on Monday. The weather was a beautiful 72 degrees as Baseball U opened up their 2011 season with a 4-0 win over the Harford Land Sharks. 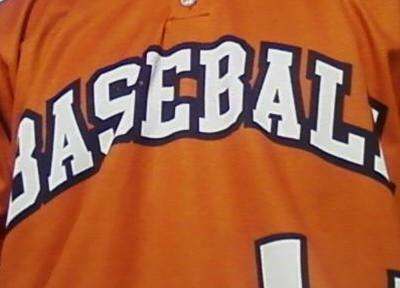 Friday kicks off the 2011 NCAA Division I baseball season. Baseball U kicks off their season as well with a showcase team playing down at the Ripken Presidents Day Challenge in Myrtle Beach, South Carolina. 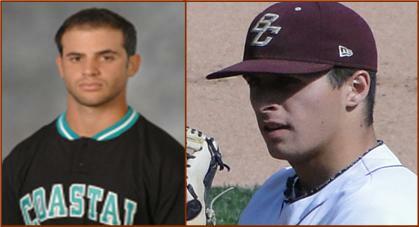 A part of the Friday kick off just down the road will be two former Baseball U Alumni facing each other as Coastal Carolina hosts Boston College. In week two of the winter workouts the players had the opportunity to work with some great schools and pitchers had the opportunity to work with a current Major League pitcher. 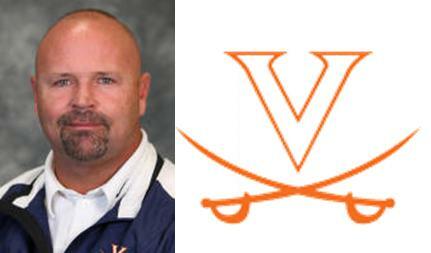 Associate Head Coach Kevin McMullan will be on hand for the Baseball U Winter Workouts representing the University of Virginia.